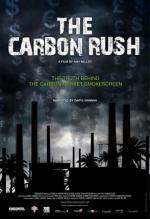 Amy Miller, an emergent Canadian filmmaker with an independent journalist background, has built on the experience and success of her first film, Myths for Profit: Canada’s Role in Industries of War and Peace, with one of the finest, most carefully researched and executed political exposés of the year. Oscar Nominee! Best Original Song. 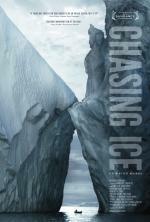 “Aesthetics and eco-advocacy are a perfect match in Chasing Ice, a documentary so stuffed with eye-soothing images one prays it can seduce a climate-change skeptic or two.